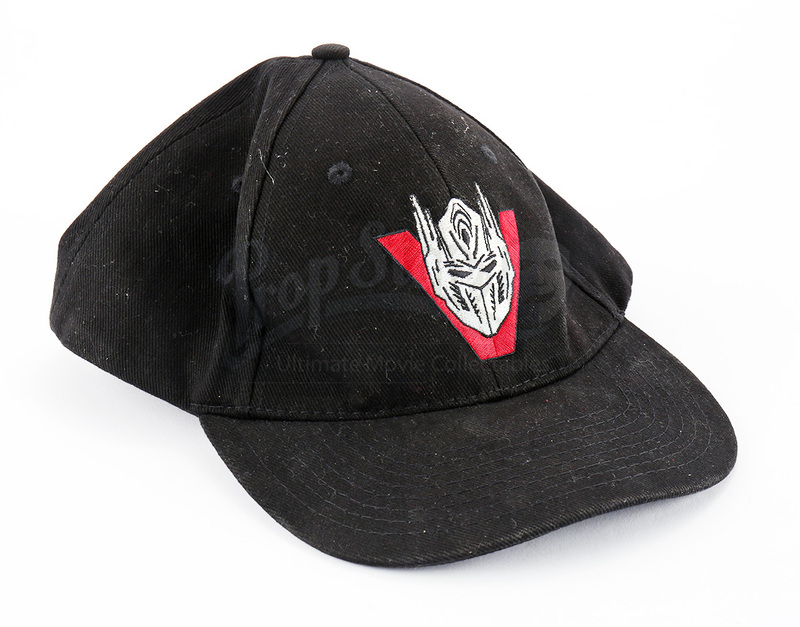 A crew hat from Michael Bay's 2017 action sequel Transformers: The Last Knight. In the film, the secret link between Transformers and mankind is revealed as humans learn the hidden history between the two races. 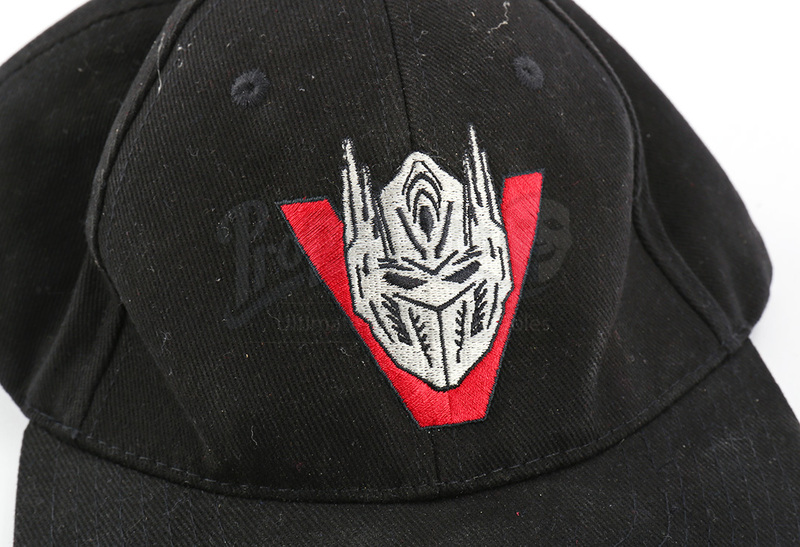 The black cap features an embroidered Transformer face atop a red "V". 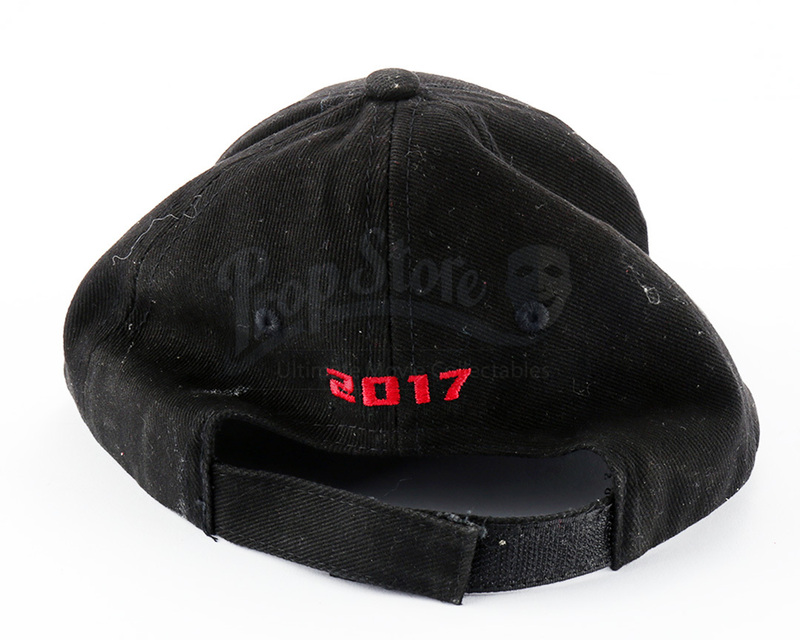 The film's release date of 2017 is also embroidered onto the back of the hat. 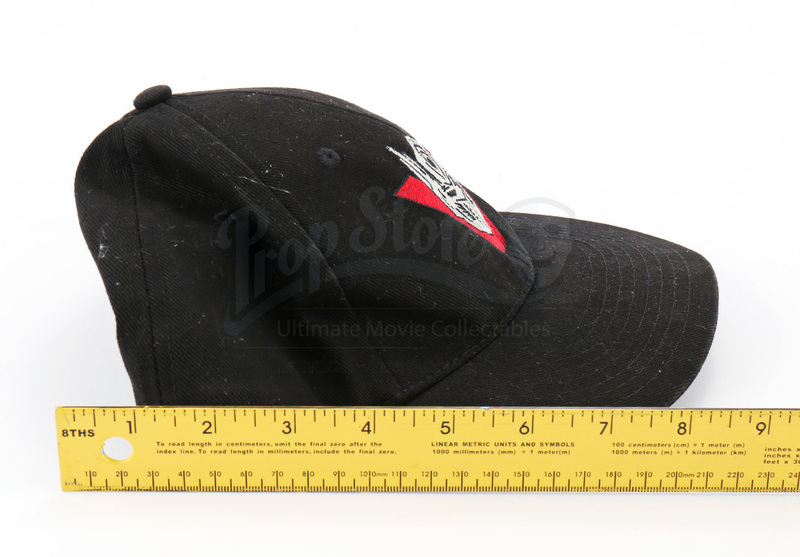 The cap also features a Velcro strap adjustable for size. 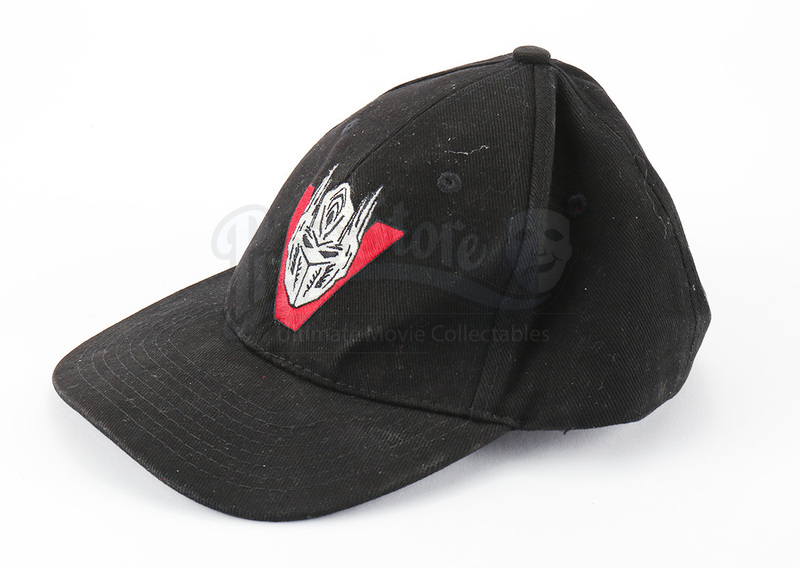 It shows minimal signs of wear and remains in great overall condition.